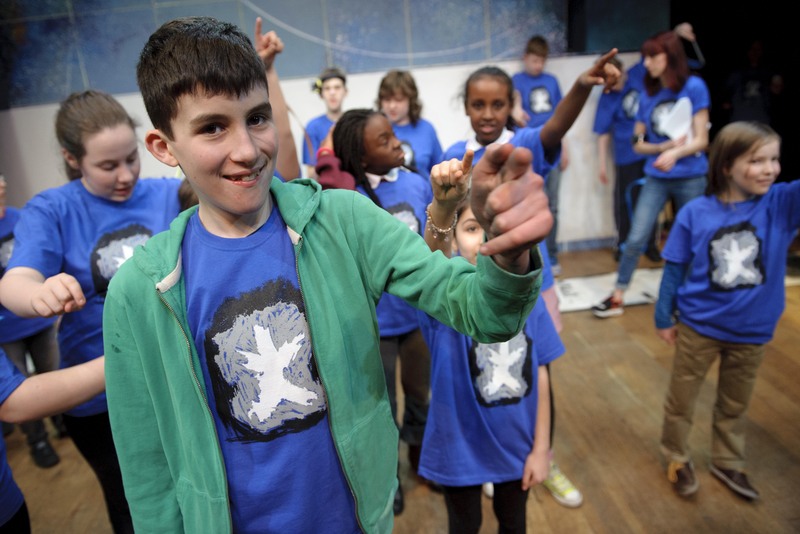 ‘Songlines’ is an exciting creative project for young people on the Autistic Spectrum (aged 8-13). From October 2018 through to April 2019, we will be delivering monthly creative workshops in a Manchester venue. 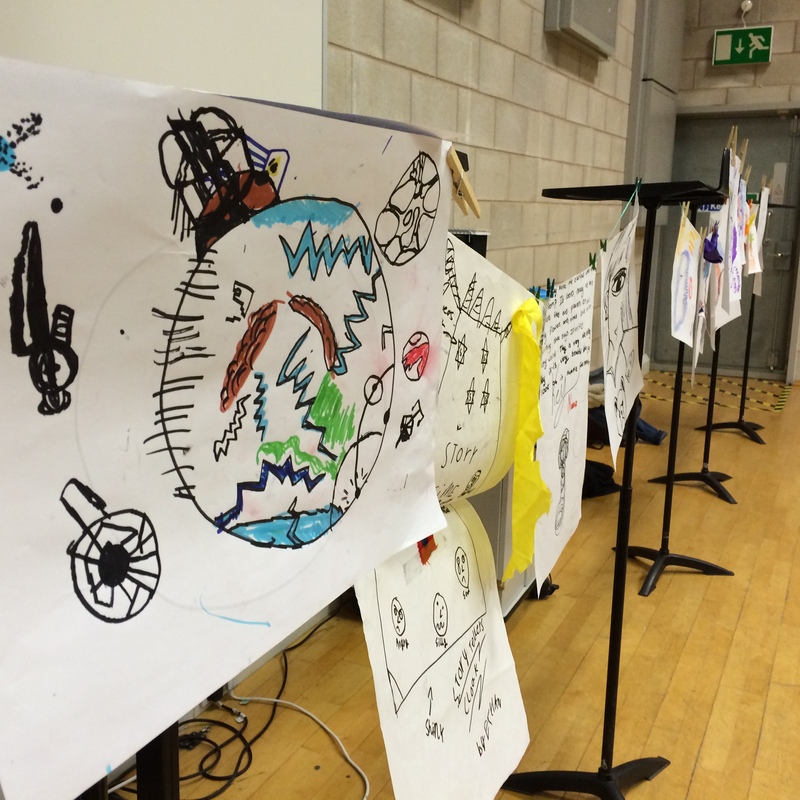 Together with Manchester Camerata’s musicians and artists, the young people will create a series of musical tracks and pieces of artwork which will be shared with family and friends at an event in April 2019. The pieces of music and artwork will tell a story, which your child will choose with their peers. Activities will be flexible and responsive to the input of every individual – the young people will be able to get involved on their own terms, and any contribution however small will be valued, building confidence as the project progresses. 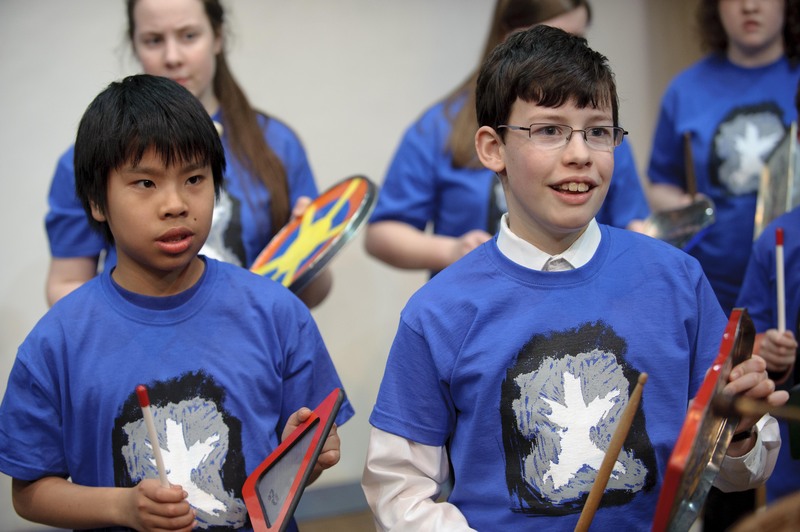 The workshops will engage all the young people equally in the creative process, working towards a common goal to create new music and thus encouraging communication within the group and friendships to be built. Participants will also be able to work individually or in smaller groups to focus on part of the creative process in-depth e.g. writing lyrics and creating individual pieces of artwork, and still contribute to the group activity. Sessions will be held on Saturdays from 11am-2pm (with breaks) at the Limelight Community Hub. Venue has parking and disabled access. The workshops are monthly and take place on Saturdays between 11:00 and 14:00. Dates are as follows; 27th October, 10th November, 8th December, 26th January, 23rd February, 23rd March, and 6th April.